More than just a hair salon, we provide a classic Sydney barber shop service with legendary haircuts and fades. 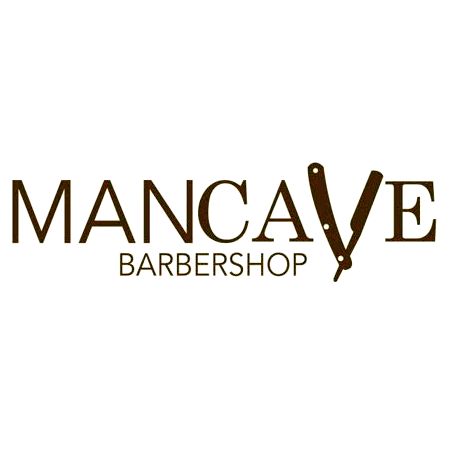 Sit back in our classic leather seats and enjoy the services the ManCave Sydney Barbershop has to offer from our team of young, highly energetic and passionate barbers with years of experience. We’re more than just a hair salon, we provide classic barbershop service with legendary style, and the charismatic atmosphere of every bloke’s dream man cave. Our barbers provide exemplary premium grooming, with precision and finesse, giving our clients the opportunity to look their finest and feel their best.